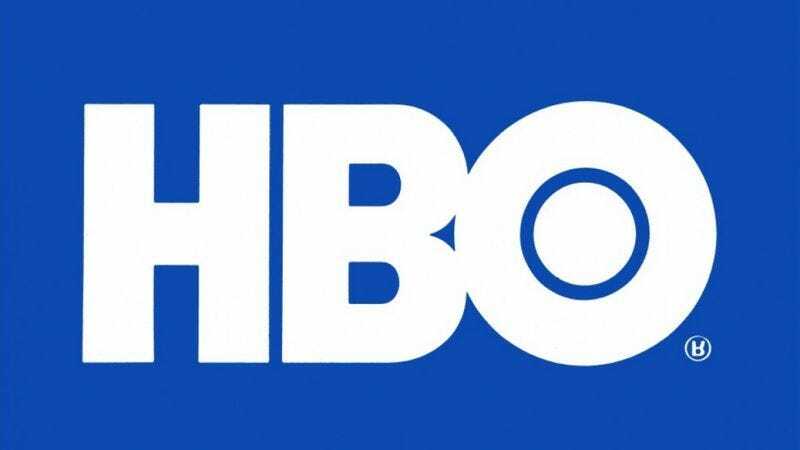 Earlier in the week, a study was released claiming that premium cable channels like HBO and Showtime were slowly losing their subscriber base, at the same time that streaming services like Netflix, Hulu, and Amazon were rapidly increasing theirs. But now those premium channels have fired back, insisting that every premium channel is, in fact, actually gaining subscribers. Naturally, it comes down to a question of who you trust. The original survey, from research firm NPD Group, based its information on a poll of 7,500 "representative consumers." Meanwhile, HBO, Showtime, and Starz turned to a group called SNL Kagan that gets its figures from "industry sources"—most likely HBO, Showtime, and Starz. And given that those networks are notoriously opaque regarding the actual size of their subscriber bases, it's unsurprising that they're going with the "because we say so" method of gathering data. But if you believe the cable channels, the cable channels are doing great.